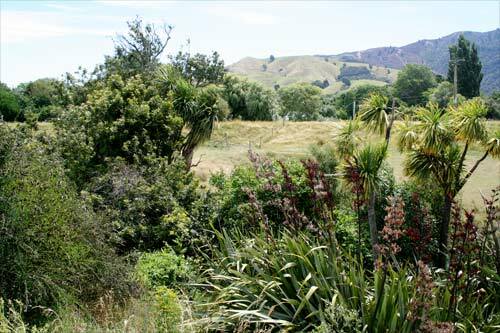 This benign pastoral setting at Tuamarina was the site of a bloody episode in June 1843 when a law enforcement posse from the year-old Nelson settlement clashed with Ngāti Toa leader Te Rauparaha and his supporters. The quarrel was ultimately over who owned the land. Twenty-two settlers and at least four Māori died in the clash.